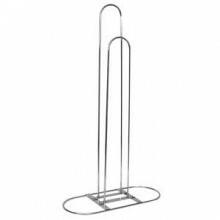 Keep checkout areas and stock rooms clutter free with this Hanger Stacker. 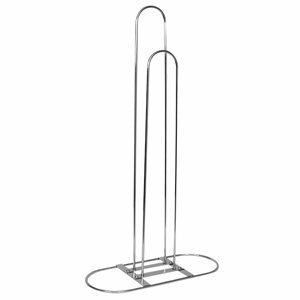 Fits plastic, wire and wood hangers. Dimensions: 19 x 7 x 33 inches. Weight: 5 lbs.